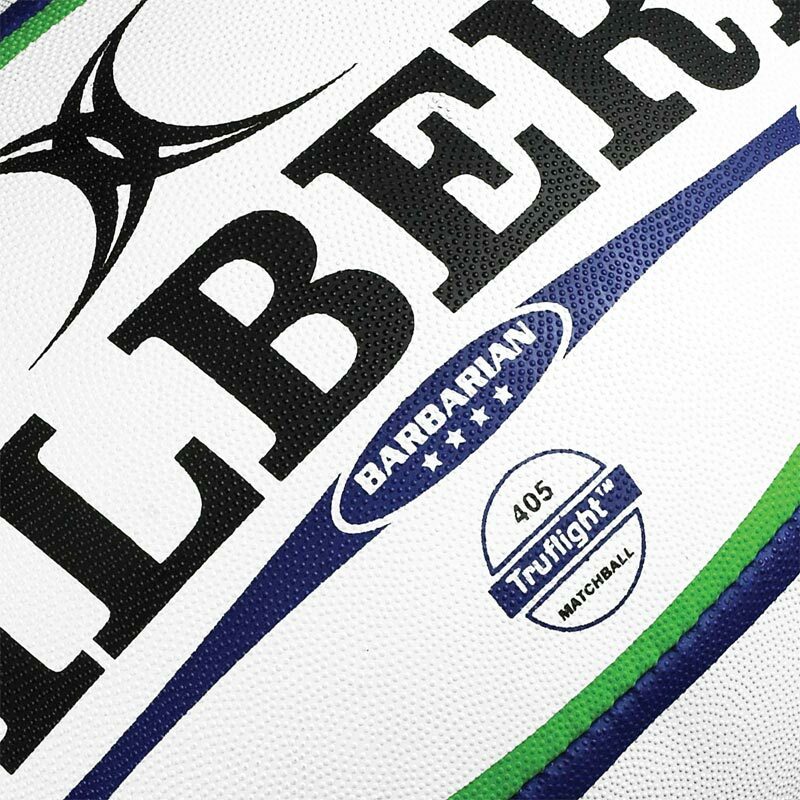 The Gilbert ® Barbarian Rugby Balls are designed and developed for the senior club/schools rugby game. 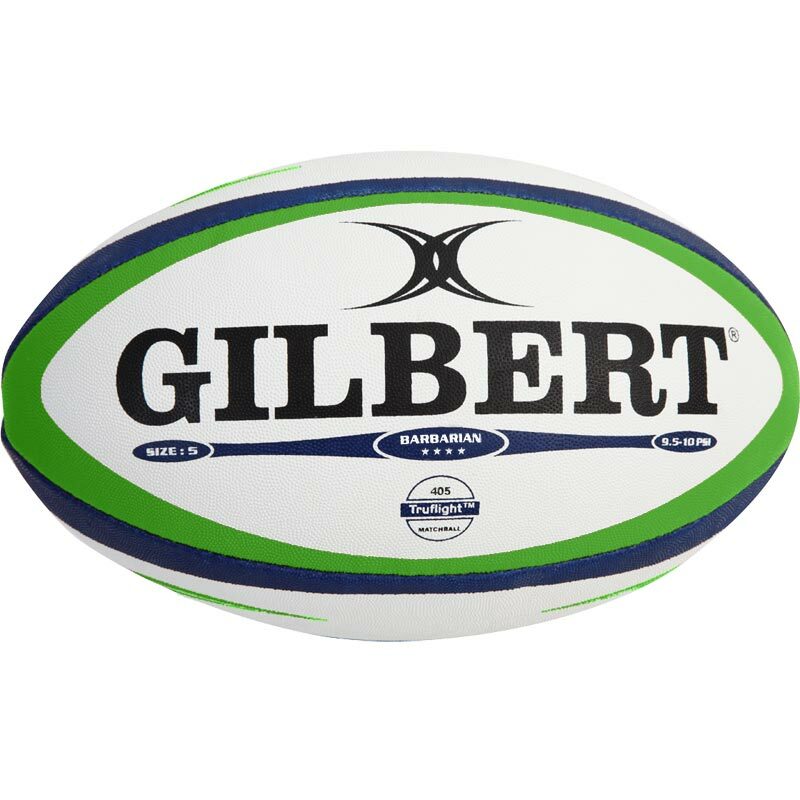 12 x Rugby balls size 5. 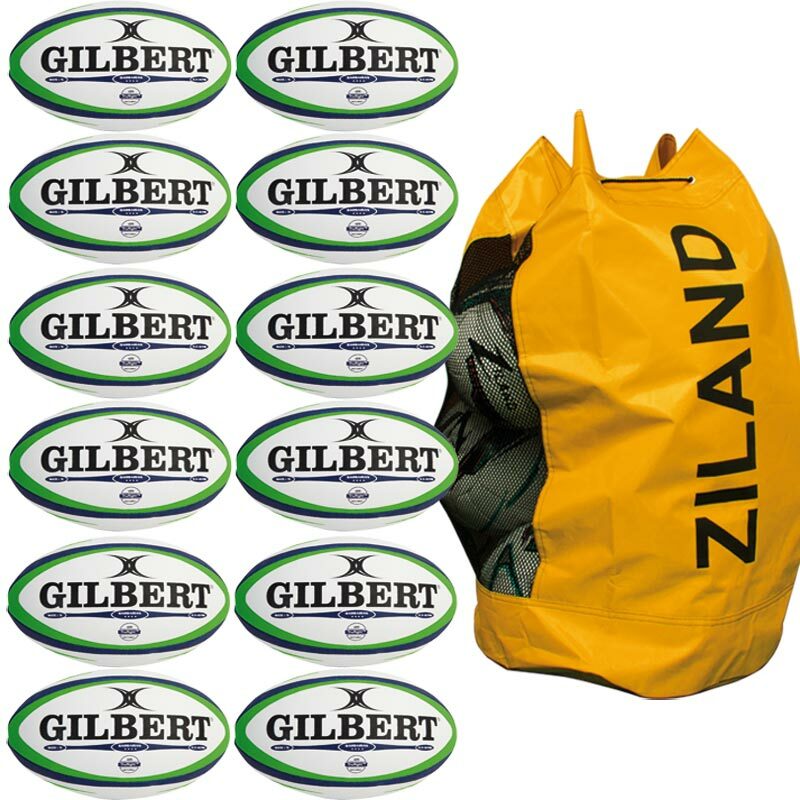 Sold as pack of 12 Balls and a Bag. Good value and very quick delivery would recommend Newitts.